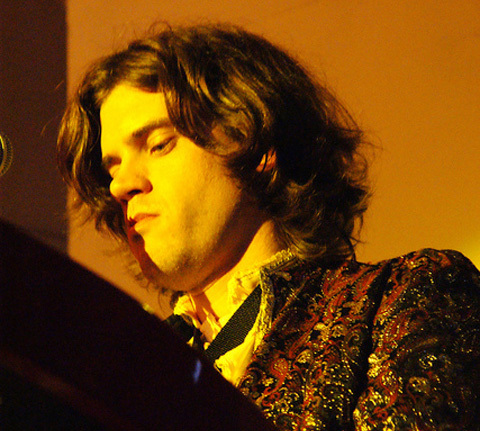 Johnny Unicorn is a Seattle-based multi-instrumentalist and recording artist. As Johnny Unicorn, he has released nine eclectic self-produced albums since 2006. In 2016, he started a separate high-volume recording project called Zorznijor, which has released approximately 1500 songs on dozens of albums.